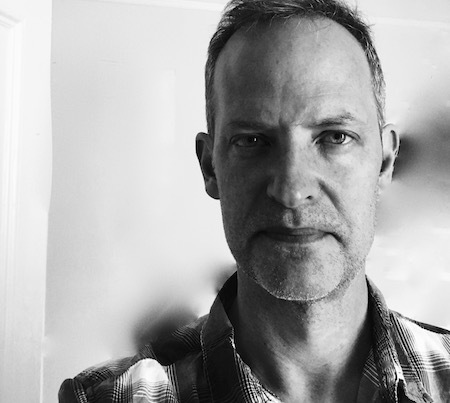 Tom Thompson is the author of Passenger (Four Way Books, 2018), The Pitch (Alice James Books, 2006), and Live Feed (Alice James, 2001). His poems and reviews have been published in American Letters and Commentary, Boston Review,Colorado Review, the Hat, Volt and other publications. He lives with his wife Miranda Field and their two sons in New York City.